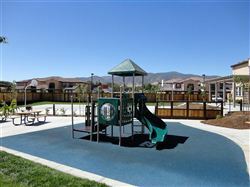 The Village at Tehachapi is an 81 unit garden style affordable apartment community located in Tehachapi, CA. This project requires the onsite storm system to percolate 100% of the storm water runoff using various retention and detention systems to accommodate the 5.4 acre site. 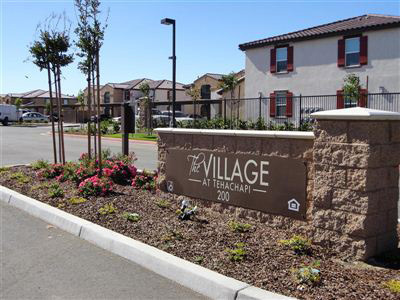 Amenities for this project include a sports court, tot lot, community and recreation center, covered parking for the tenants, community BBQ areas, and high STC windows to reduce noise given the proximity to the railroad.